Phil Kean Design Group recently attended the 35th Annual Southeast Building Conference’s AURORA Awards Gala. 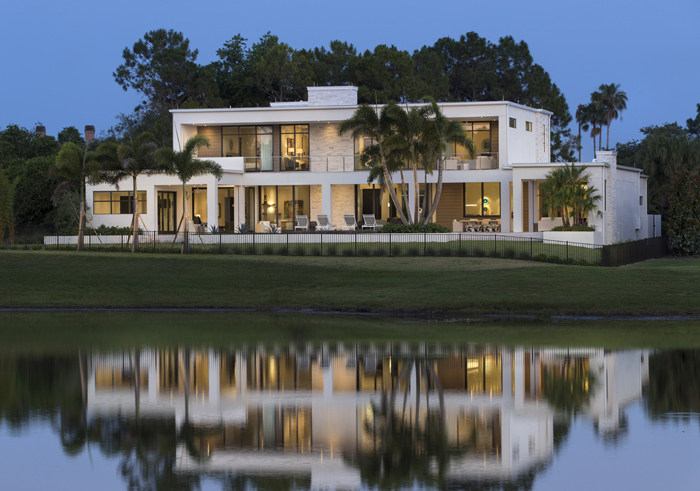 PKDG had the distinction of taking home seven awards, including the coveted “Best of Show” Golden AURORA Award for their project “Sloane Modern” built in Orlando, Florida. Grand AURORA Award, Custom Home, One-of-a-Kind 6,000 sq. ft. – 8,000 sq. ft.
Grand AURORA Award, Custom Home, One-of-a-Kind under 4,000 sq. ft. The AURORA Awards honor excellence in design concept and execution encompassing all facets of the residential, commercial, and remodeling industries. From overall design to sustainability, the awards program offers categories for each participant in the construction industry. Established in 1979, AURORA Awards are presented annually to outstanding builders, planners, architects, developers, designers, interior merchandisers and other housing-related professionals from Alabama, Arkansas, Florida, Georgia, Kentucky, Louisiana, Mississippi, North Carolina, South Carolina, Tennessee, Texas, Virginia and the Eastern Caribbean.